When you’re out in public with your partner do you feel comfortable holding hands or showing affection? The fab people at Airport Parking Shop are asking the LGBTQ community what it’s like to travel around the world and what difficulties they face and how they overcome them. I was in Madrid a couple of years ago with a gay friend, and we were completely taken aback at how many LGBTQ couples were holding hands in public and being affectionate (acting as heterosexual couples do). It made us realise how little we'd seen that in other countries and was one of the reasons we fell in love with Madrid. The results of the survey will, no doubt, be fascinating and insightful and we’d encourage anyone with a minute or two spare to offer their experiences. Just got engaged? 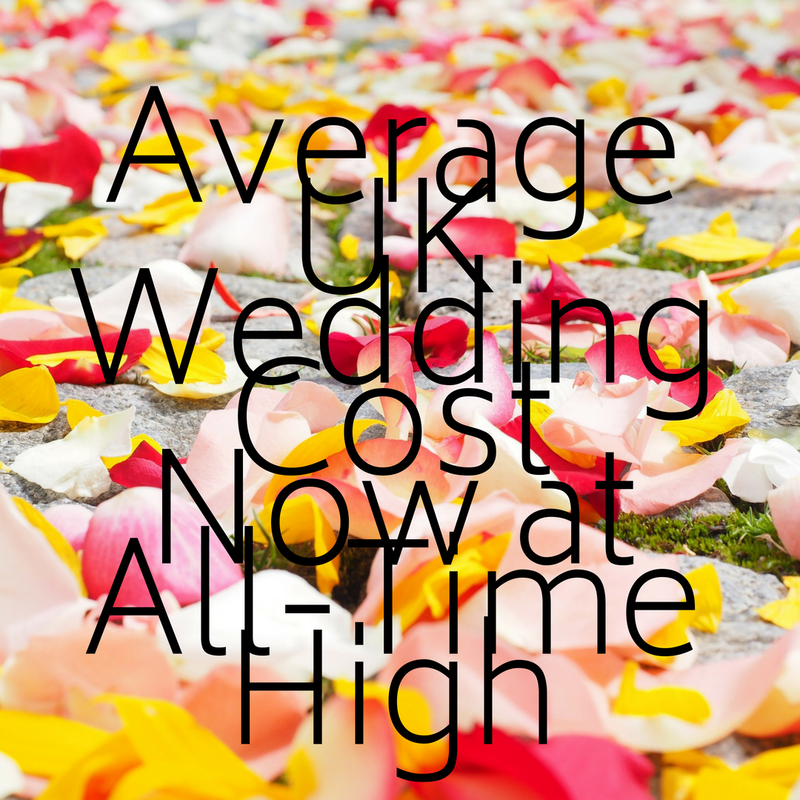 Wondering what the average cost of a UK wedding is? MORE THAN THIRTY THOUSAND POUNDS. It’s a 12% increase on last year. Christ on a retro-converted prosecco bike - what are you people buying? Okay, so it's probably not that surprising. All that Insta-worthy, #WeddingoftheYear, Etsy-inspired, three-day festival with alpacas, organic locally produced vegan street food and a laser light show will add up. It’s no wonder that the price is rising year-on-year.We’ve moved beyond the pre-90s wedding template: the church or registry office ceremony, the sit-down meal, the evening reception, buffet and disco into bespoke stage-managed events where personalisation is everything.It’s obvious that this is going to have an implication on price. Just to put that into some perspective, a first-time buyer can expect a deposit on a house to be around £28,000. 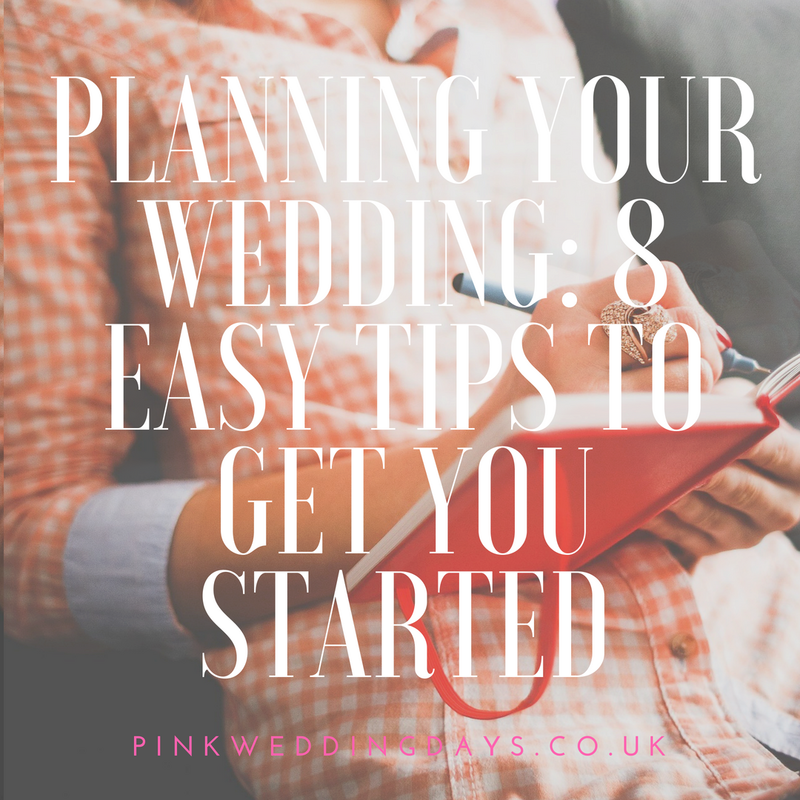 But now it’s time to float down from cloud-nine and get onto the serious business of planning a wedding. If you’re feeling a bit sick at the thought of having to arrange an entire wedding ceremony and reception, then know that’s entirely understandable. It’s a tough gig. As a wedding guest, you may not have appreciated the amount of organising that goes into a wedding day. Just remember that It’s a marathon, not a sprint (unless, of course, you’re getting married quickly). You’re allowed to enjoy this bit. In these first few days and weeks, anything is possible. Eager to get started? There’s nothing wrong with being quick off the mark. 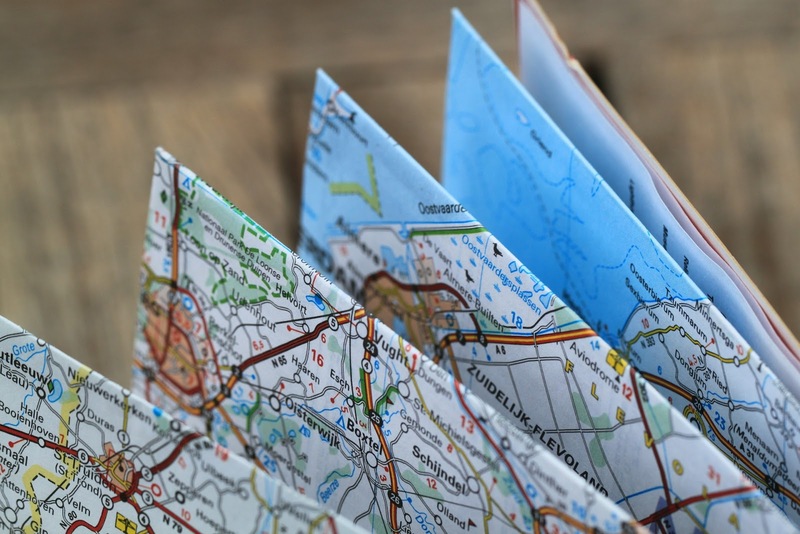 Sometimes the early bird really does catch the worm BUT giving yourself a bit of breathing space and the time to daydream and research might give you some surprising options.